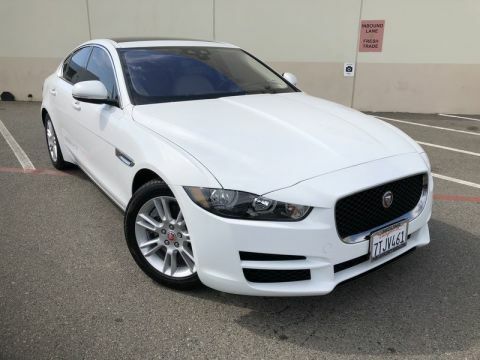 This outstanding example of a 2015 Jaguar XF V6 Portfolio is offered by Jaguar Newport Beach. It's not a misprint. And the odometer isn't broken. 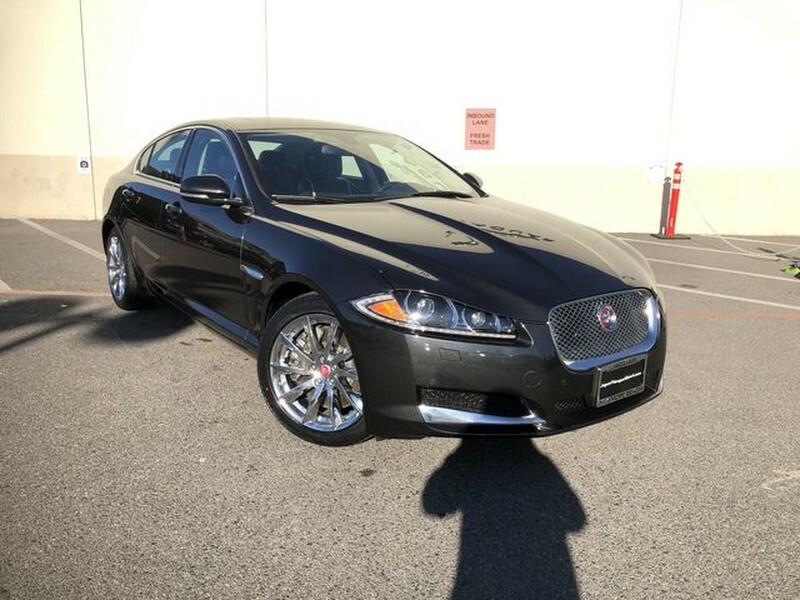 This is a very low mileage Jaguar XF. A rare find these days. 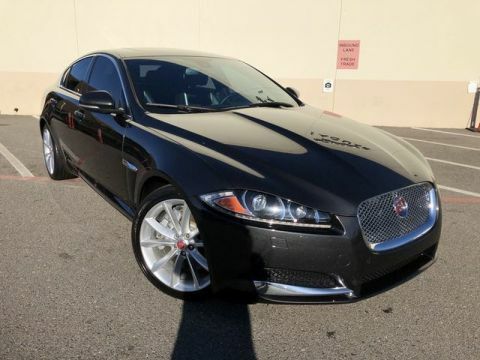 With sporty and economical powertrains, an 8-speed automatic transmission and available all-wheel drive, the 2015 Jaguar XF lineup is no longer just a niche luxury car-- it now applies to a much wider swath of upscale sedan shoppers. 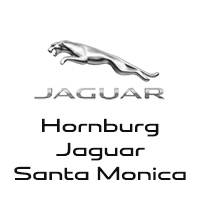 The base 2.0 model and its 30-mpg highway rating is surprisingly fuel-efficient, while the high-performance XFR-S at the top end of the lineup offers blistering acceleration, with its 550-hp rating. 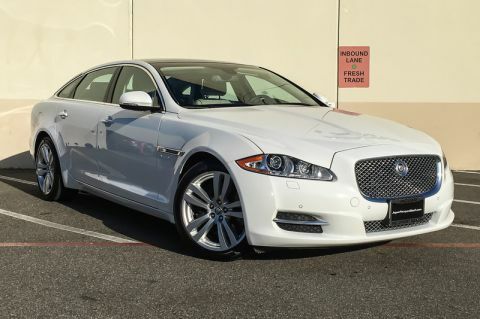 In addition to its graceful-yet-aggressive look and strong performance, the XF's opulent cabin appointments remain a standout. Wheels: 19 Aquila-Style 5 V-Spoke Alloy Wheel and tire assembly is of low profile with a bias towards sporting attributes. Wheel and tire assemblies with low tire sidewall height will be more susceptible to impact damage in service.